In 2011, the International Institute for Information Design celebrated its 25th anniversary. It was time for us to acknowledge the best in what information design has to offer by introducing the IIID Awards. The competition is held every three years, with the 2017 Award is now well under way. 53 awarded projects from 20 countries on 4 continents. 11 Gold Awards, 18 Silver Awards, 9 Bronze Awards and 15 shortlisted projects. Visit the IIID Award website for all awarded projects 2017. 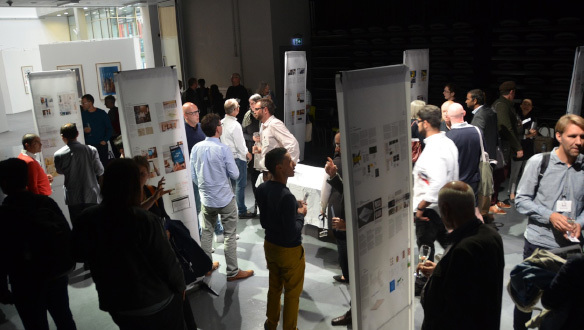 The IIID Award exhibition also goes on tour. In 2015 and 2016 it travelled to the UK, Croatia, Austria, Latvia, Germany, Liechtenstein and Taiwan, China. 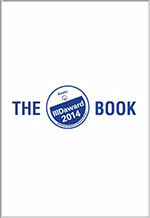 The IIID-Award Book is a compilation of all gold, silver and bronze awarded submissions and has become a reference book on contemporary applications for information design in various fields.